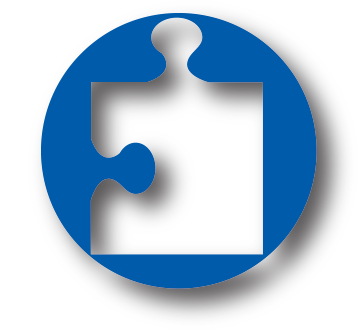 Trying to fit all of the moving pieces of uninsured patients, State and Federal Programs and MNsure can feel like you're always missing a piece to the puzzle. 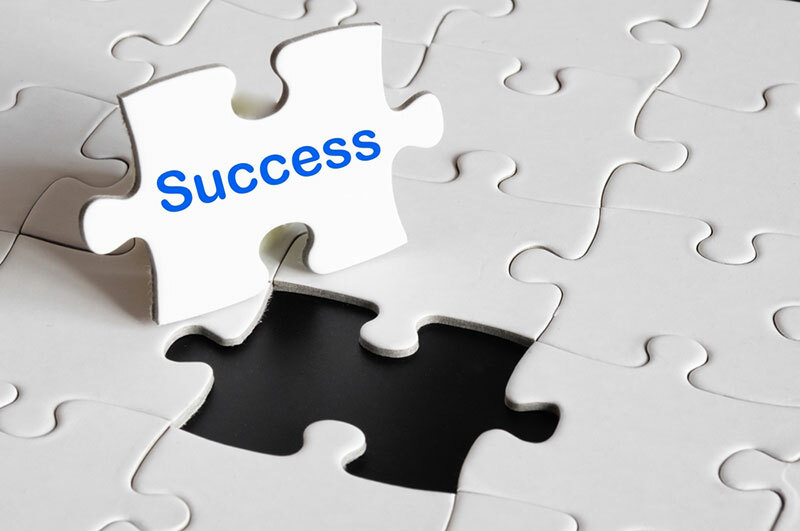 MedEligible Services is that missing piece needed to complete your financial puzzle. MedEligible Services provides advocacy support to assist your uninsured and underinsured patients meet medical financial needs by applying for state or federal benefit programs on their behalf. We advocate for your patients through the entire financial assistance application process resulting in increased timely payments and reduced bad debt write-offs by finding the right financial program to fit your patient’s circumstances. 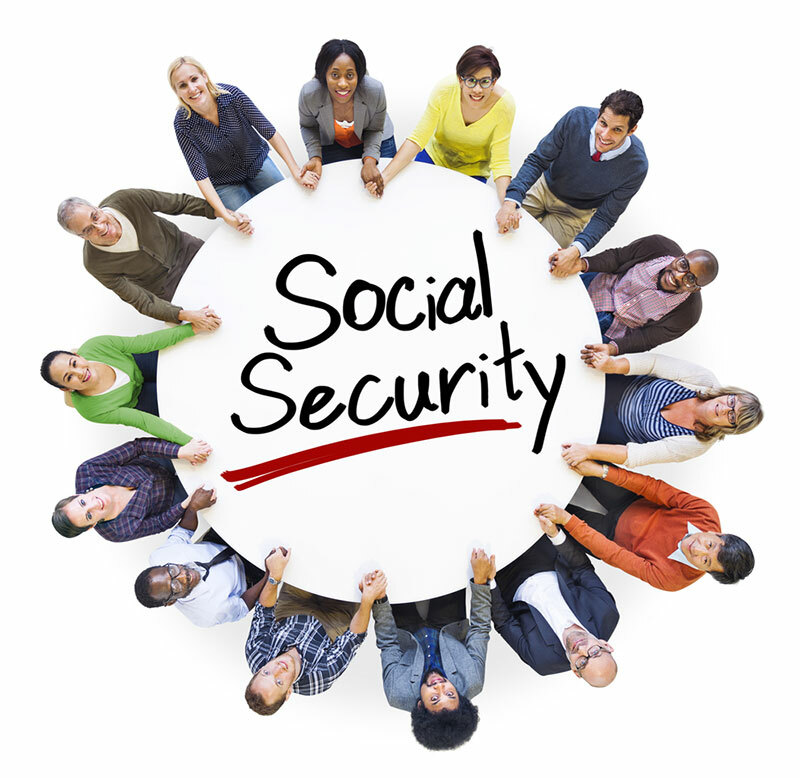 MedEligible Services is available to assist your patients in applying for Social Security benefits. We work with your patients at every stage of the Social Security process from initial application to representing them at the Hearing level. We set ourselves apart from our competitors because of our years of dedicated advocacy for the patients and hospitals we serve. MedEligible Services has established key associations with each of the counties and key decision makers through years of partnering and relationship building that comes with experience and dedication. We participate in the monthly MNsure External Partners Meeting and are one of the few selected members to participate in the MNsure Certified Application Counselor Stakeholders Group Meetings. We work closely with your staff to share our detailed knowledge of Medical Assistance programs and keep them informed and aware of the constantly changing benefit rules. We work to enhance your patients overall well-being by assisting them with other programs including food stamps, emergency assistance, shelter vouchers, Social Security and Veteran's Administration. Insurance often requires additional information from the patient before they will approve or reimburse services. We assist in obtaining the patients required signatures and any documents necessary to bill insurance and Medicare, to assist in removing that barrier to reimbursement or care for your patients. We work with your patients, acting as a liaison, to resolve insurance issues including those related to auto accidents, workman’s compensation injuries and primary payer disputes.